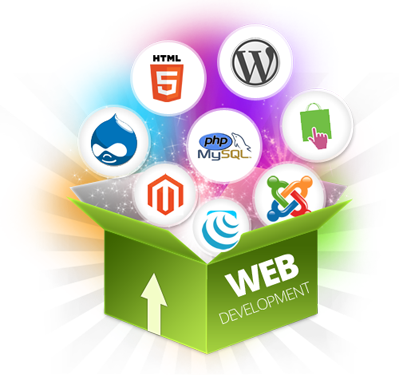 Creative infoway offers a wider range of extra-ordinary services in iPhone Application Development. With a team of skilled experts in iPhone app development, Creative infoway fetches an extensive variety of iPhone apps that make us a prominent player within the cyberspace. With advanced iOS application development methodology, we are always attentive towards long term value of our client’s deal in the platform of mobile computing. Our iPhone application development team is very affluent with the process of building applications and is always striving to become better and better with every application that they develop. All of our developers not only have extensive experience in programming on these devices but are also integrally involved in the design phase which adds value to the end product. As we have rich expertise in the overall development of iPhone applications, you can be assured of the best iPhone development service. We co-ordinate with our clients right from the beginning and work with them through the prototyping and graphics designing stage till the actual deployment of the application. Besides these, our concept development process includes analysis, research and detailed evaluation of the scope of the iPhone application development and the targeted users. This helps to bridge the gap between demand and supply, and thus provides the platform for better results. We have dedicated developers and designers who apply their expertise and knowledge in creating some of the best iPhone applications. Our seasoned iPhone Application developers have worked on some of the most updated technologies and tools for developing iPhone applications like Xcode, Cocoa Touch framework and Objective C.